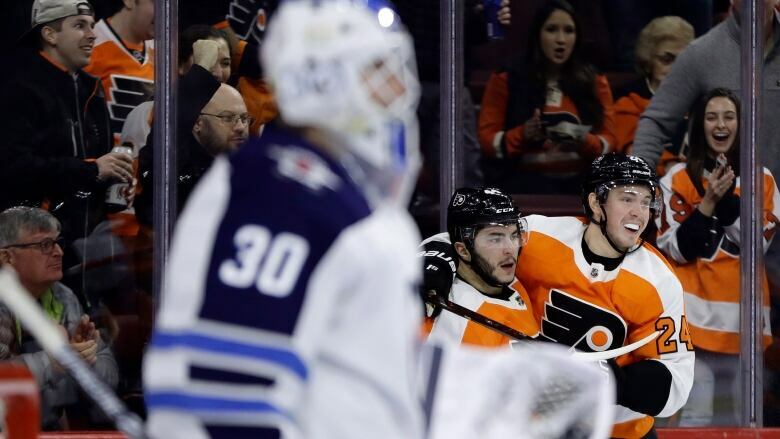 The Flyers entered 14 points out of the last playoff spot in the Eastern Conference and Fletcher is prepared to make changes by the Feb. 25 trade deadline. He said Monday that All-Star centre and team captain Claude Giroux is the only veteran he won't trade. Giroux does have a no-trade clause, but a deal that involved the popular holdover from the 2010 Stanley Cup Final team might cause a half-empty Wells Fargo Center to completely thin out. The Flyers would need an improbable run to make the post-season for the second straight year — and even the GM isn't sure it's in the cards.